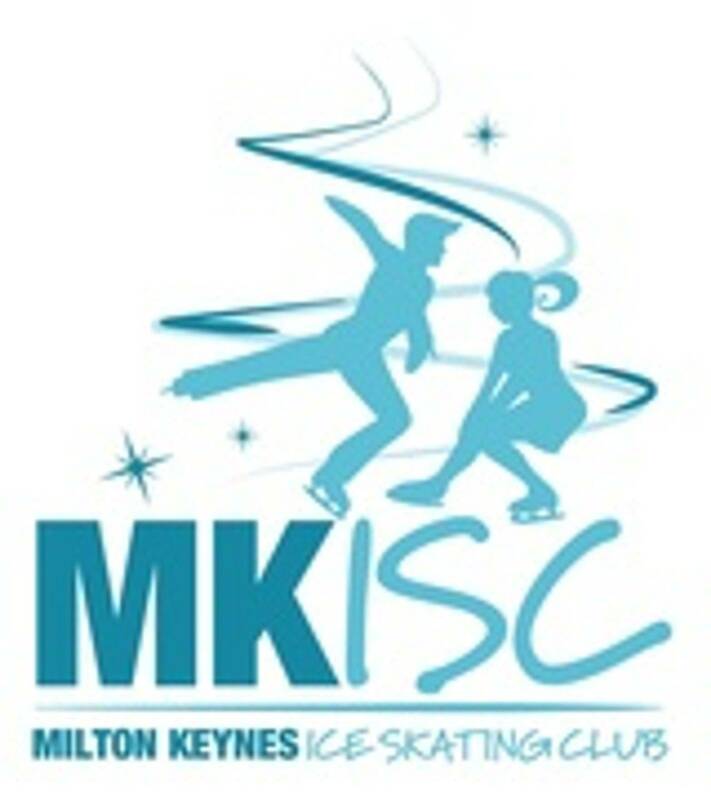 Milton Keynes Ice Skating Club - How do I join? What level of skating ability must I have before I can join MKISC? MKISC is open to skaters who are 'Skate Excellence' Level 4 and over. The Skate Excellence Learn to skate programme teaches the fundamentals of ice skating. The course caters for the absolute beginner and people with intermediate skills wanting to begin a pathway to competitive and show skating. The Skate Excellence program is taught over 8 grades and utilizes colour coordinated boot covers and gloves as training aids. Please note the Learn to Skate courses are not run by MKISC but directly by ISS coaches. How much does it cost to join MKISC? Enables the skater to skate at any or all of the Friday night sessions which includes 30 minutes of group tuition. Please note: the group tuition provided by MKISC does not include any assessments (as in the Learn To Skate courses). Assessments can be arranged privately through an ISS Coach at additional cost. Another option is available for members who require flexibility or those who are unable to attend every week. Associate Members pay an annual 'one-off' membership fee to the club to cover insurance, which currently is £24 per year. The Associate Membership entitles the member to skate at any or all of the Friday night club sessions of their choice, by paying the additional Casual Skating Membership Fee of £12 per session attended; gives the member a discounted rate for club events, competitions and clothing; gives voting rights at AGM’s & EGM’s. Members will also be kept informed about as many ice skating competitions, events, patch times etc. Would you like to try out the club before commiting to membership? A Casual Skating Membership enables new skaters to attend clubs session with coaching for up to 4 sessions before deciding whether to join the club as either a Full or Associate Member. The first club session is free! Casual skating members do not have voting rights at AGM’s & EGM’s. If you subsequently decide to become an Associate Member, you will continue to pay the Casual Skating Membership weekly fee for each club session that you attend.